The scene has been declared safe after a suspicious package was reported at the University of Maryland's College Park campus Tuesday afternoon. 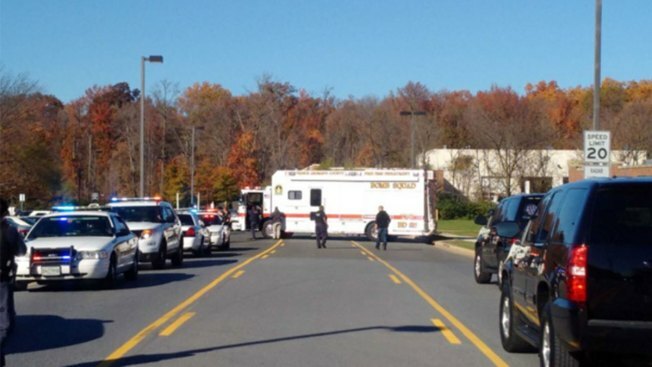 A Prince George's County Fire Department bomb squad was called to the shuttle facility after the package was found. Authorities determined the scene was safe and no hazardous materials were found, the UMD Police Department said at about 3:30 p.m.
People in the area were told to stay away while the bomb squad investigated. Paint Branch Drive was shut down between Regents Drive and lot 4. Those parked in parking lot 9C were not allowed to exit the lot during that time. UMD Police said at 3:30 that Paint Branch Drive would reopen shortly.